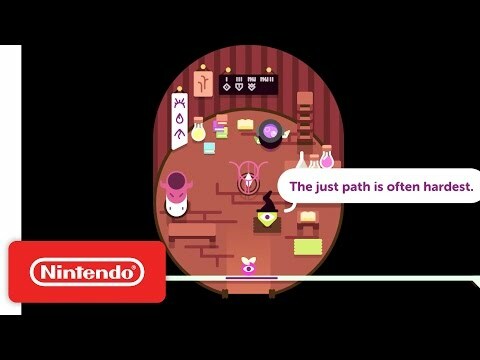 A very difficult but fun switch Indie game for 67% off RRP. Have checked to see if the game was already posted at this price point but I couldn't see it! 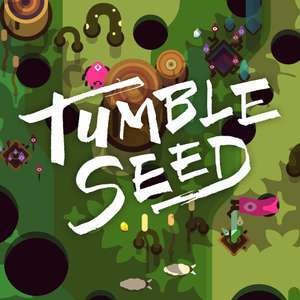 "TumbleSeed is a deceptively deep roguelike about balancing a seed up a dangerous and ever-changing mountain. Avoid holes and defeat corrupted creatures in this dual-stick action adventure. Along your perilous trek you'll be forced to strategise, grow powerful with upgrades, and master the art of rolling to avoid the mountain's many dangers." Only a little while into the game and it's as challenging as it is fun. I would recommend playing with detached joy cons as the HD rumble is very good, and changes dependant on which way you tilt the 'seed'. Fun little game, this. Unlike pretty much anything else I've played. Worth a go at this price, for sure.